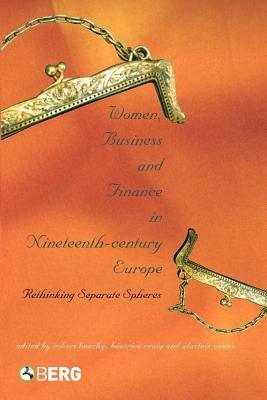 Looking at women, business and finance in the nineteenth century, this book challenges our traditional understanding of "separate spheres" whereby men operated in the public world of work and women in the private realm of the domestic. Drawing on case studies throughout Europe, the authors reveal that there was much greater diversity in women's economic experience across all social strata than has previously been understood. International contributors take a new look at women's roles in finance and investment, family-owned businesses, retailing, service activities, and the artisanal trades. They reveal that elite and middle-class women often manipulated financial resources in a highly sophisticated manner. We learn about women in the accommodation business in London, female entrepreneurs in Italy, prostitutes in Germany, family businesses in Sweden, women in publishing in Spain and much more. 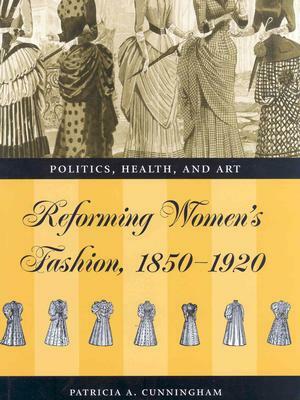 Description: Looking at women, business and finance in the nineteenth century, this book challenges our traditional understanding of "separate spheres" whereby men operated in the public world of work and women in the private realm of the domestic. Drawing on case studies throughout Europe, the authors reveal that there was much greater diversity in women's economic experience across all social strata than has previously been understood. International contributors take a new look at women's roles in finance and investment, family-owned businesses, retailing, service activities, and the artisanal trades. They reveal that elite and middle-class women often manipulated financial resources in a highly sophisticated manner. We learn about women in the accommodation business in London, female entrepreneurs in Italy, prostitutes in Germany, family businesses in Sweden, women in publishing in Spain and much more. Robert Beachy is Assistant Professor of History at Goucher College. Beatrice Craig is Associate Professor of History at the University of Ottawa. Alastair Owens is Lecturer in Geography at Queen Mary, University of London. 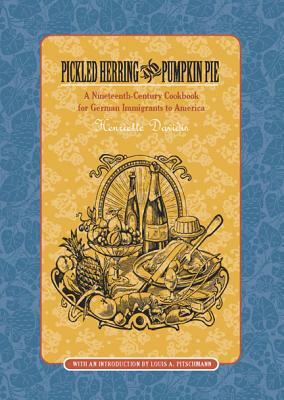 By: Henriette Davidis; With An introduction by Louis A. Pitschmann.